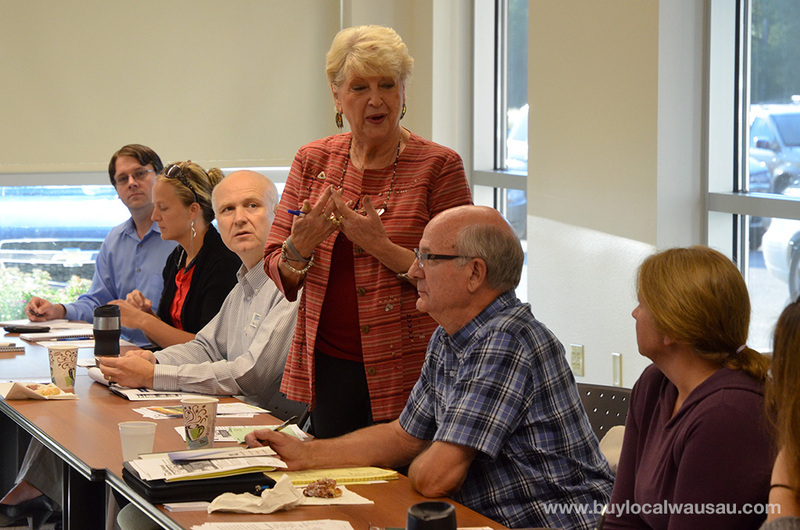 I’d like to give a big thank you to everyone that attended the August Local Business Roundtable and gave me the favorable comments about the roundtable facilitator John Prey. I’m glad you enjoyed the program and found the content valuable. 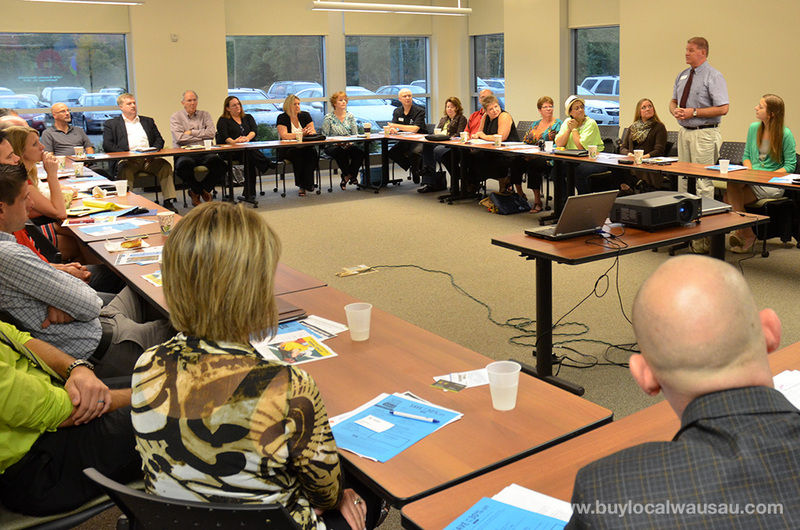 We’ll have another interactive networking style roundtable discussion next month. 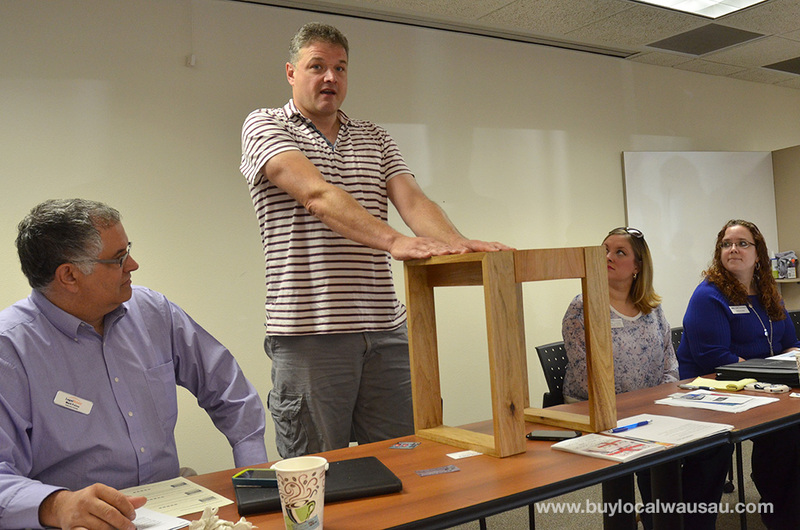 But once a quarter we like to bring in a speaker from the community or local government, so for September 25th, we’ll have a special guest. As the Economic Development Manager, Lawrence is responsible for marketing the City of Wausau and developing a competitive environment that attracts and retains a healthy mix of business and industry. 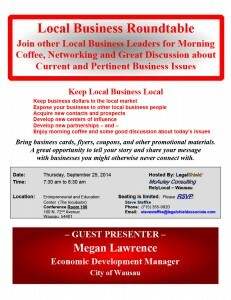 Come receive an economic update from the city and bring your questions for Ms. Lawrence.